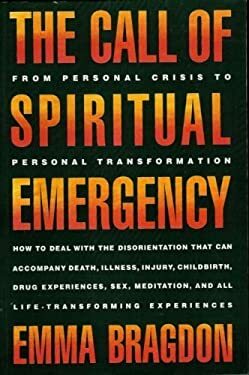 A guide to knowing what to do when one has a spiritual emergency. The author explains that because one's view of reality changes the immediate effects can be confusion or even suicidal. This book spreads awareness of the meaning of these episodes and encourages creative response.